Click here to read the rest of President Chamberlain’s article. 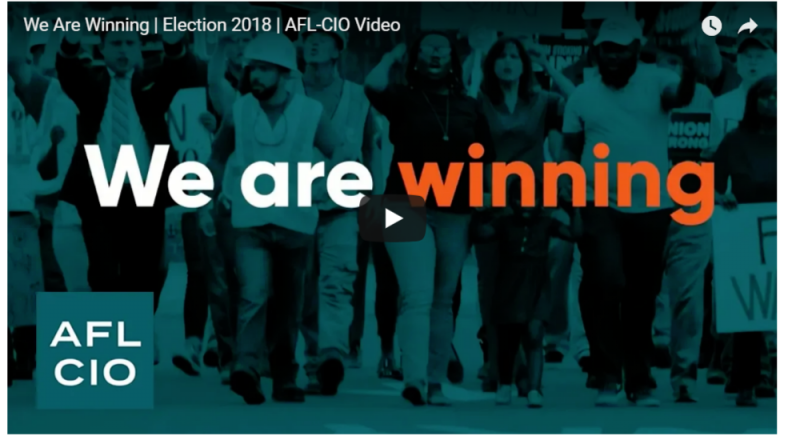 The National AFL-CIO launched a television ad campaign this week highlighting the wave of collective action sweeping the country. From union organizing victories to the defeat of so-called “right to work” in Missouri, working people are on the rise. “Right to work” was voted down by two-thirds of Missouri voters, including half of Republican voters. 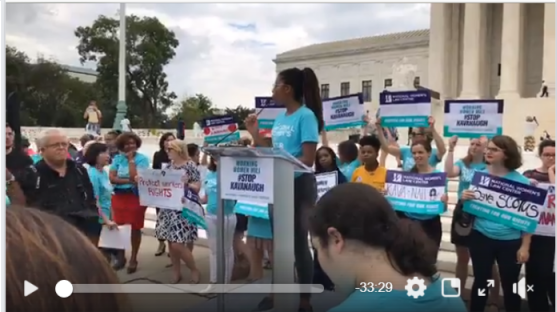 Working women spoke out against the nomination of Brett Kavanaugh to the Supreme Court today in Washington DC. Time and again, Kavanaugh has ruled against working people, especially those pursuing employment discrimination claims and trying to join together in a union. So much is on the line with Kavanaugh’s nomination, including our ability to hold our harassers accountable, to achieve equal pay, to fight pregnancy discrimination, and to organize for our rights at work. We can’t let Kavanaugh have a lifetime seat on the highest court. Click here to watch a video of today’s rally, featuring National AFL-CIO Secretary Treasurer (and Oregonian) Liz Shuler. Do your part to strop Kavanaugh’s appointment, click here to learn more and take action. 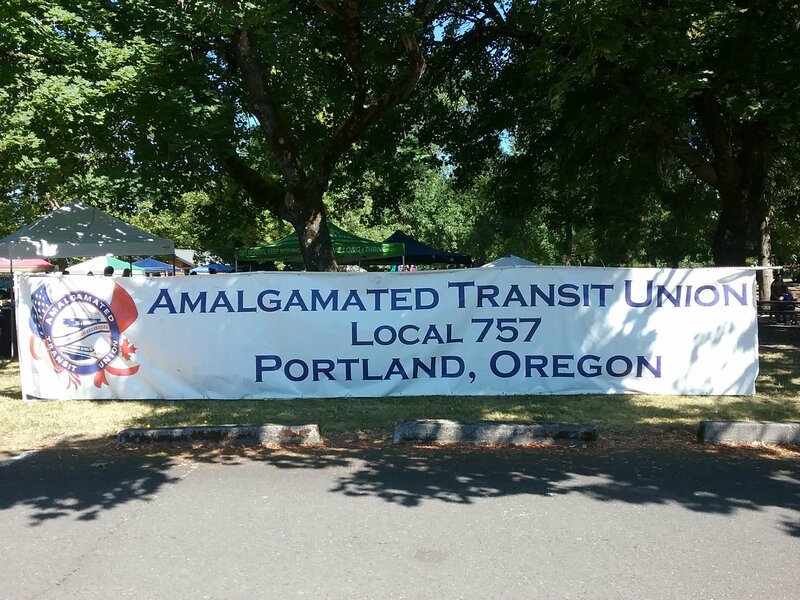 Amalgamated Transit Union Local 757! Please join us in welcoming the newest members of ATU Local 757: bus drivers and mechanics for the Sunset Empire Transportation District in Astoria, who were just certified as union members by the Oregon Employment Relations Board! The 20 drivers and mechanics at SETD were facing a familiar situation: low wages, poor working conditions, and out-of-touch company management. Click here to learn more about this exciting news.